Make your next fishing trip more productive when you download free HD fishing maps with 1-foot contours. You can also share the contours you capture with other users. If you have a Quickdraw-compatible Garmin device and an SD card, you're all set. 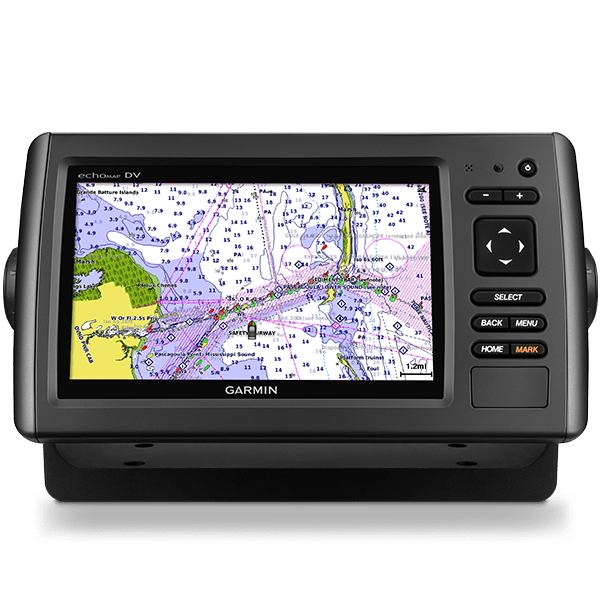 Garmin Connect is your home for the Quickdraw Community. I agree to the end-user license agreement for sharing content with the Garmin Quickdraw Community.